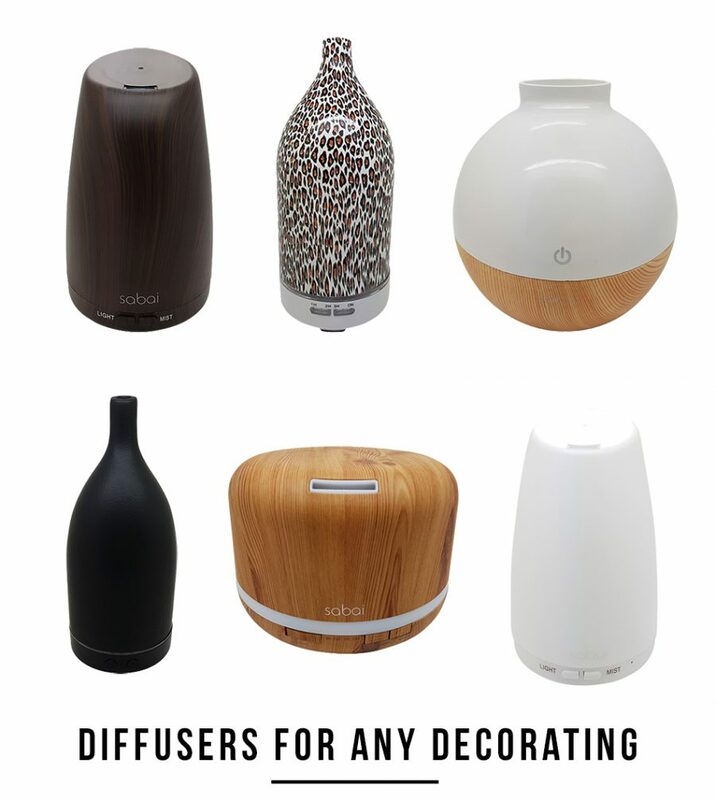 Brought to you by Sabai Diffusers. Creating a beautiful home requires bringing together the many elements which make up your space and getting that perfect balance between style and comfort. Most of us know what these elements are; the secret is in knowing all the little tricks and tips to make sure you get it right. 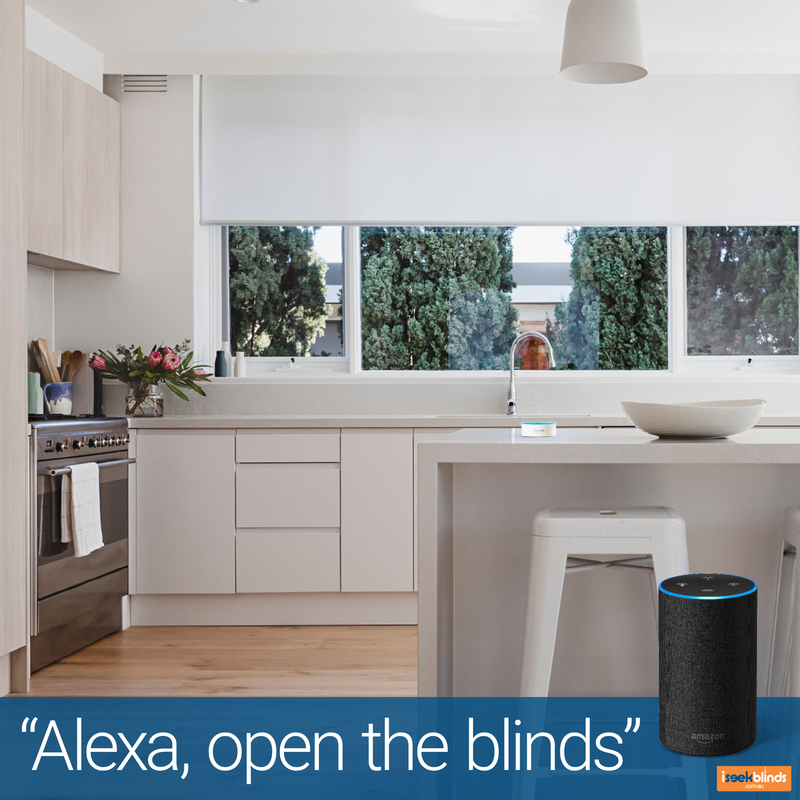 There are decisions to be made on colours and furnishings which need to be both beautiful and practical; and then there is the lighting, rugs and floor coverings, bench tops, cupboards and… Well, you know – the list is virtually endless. When you have managed to achieve the look and feel that you wanted for your home the sense of accomplishment is huge! But it doesn’t end there. 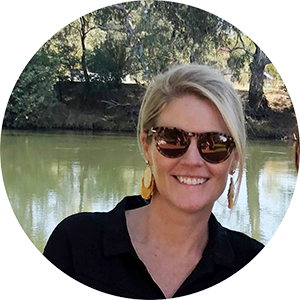 Now that all the big ticket items are crossed off the list, it’s time to focus on the little things that put the finishing touches to the space you have worked so hard to create. These can include cushions, artwork, photographs and lamps – all the little things that add character and personality to your creation. I love it when I look around a room that so obviously has had thought and love put into the design and feel of that room. 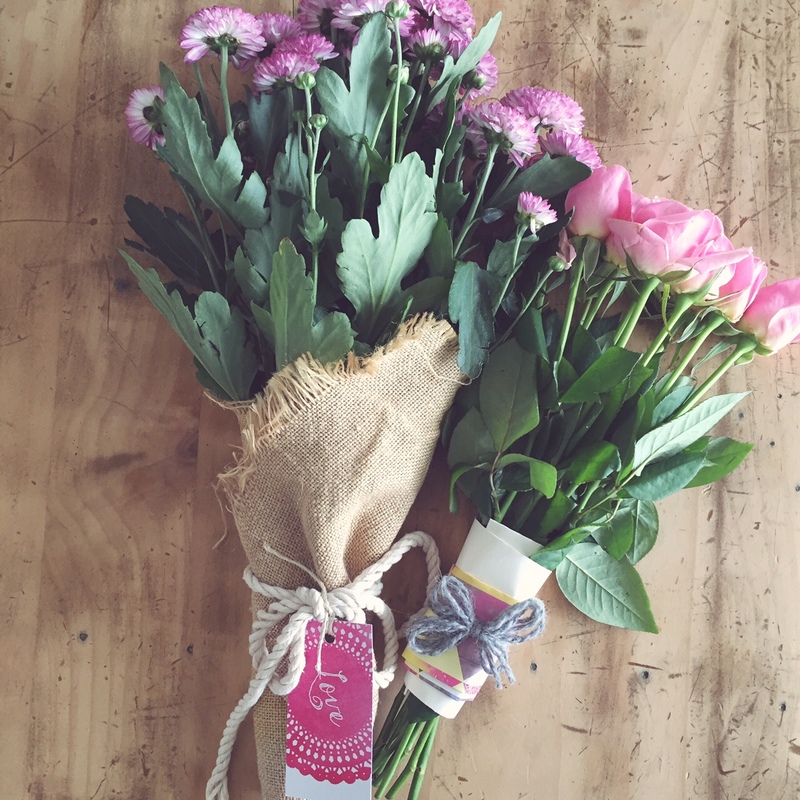 But it’s not only the things you can see or touch which create ambience; aroma is also a big factor. We all know that brewing up a pot of coffee or the smell of baking bread are widely used when selling homes, and for good reason – the effect is welcoming and homely, immediately setting the mood for relaxing with friends and family. I also love the use of essential oils in the home. They can be used for cleansing and purifying, for relaxation or for uplifting the mood, so many uses and delightful fragrances! You can blend your own or buy them ready to use and you can use them in traditional tea light containers or you can keep it clean and simple with a delightful diffuser. These come in all shapes and styles, and are made from wood or glass and there are also some very stylish ceramic diffusers. No matter what style you prefer, there are shapes and sizes and colours to suit all tastes. 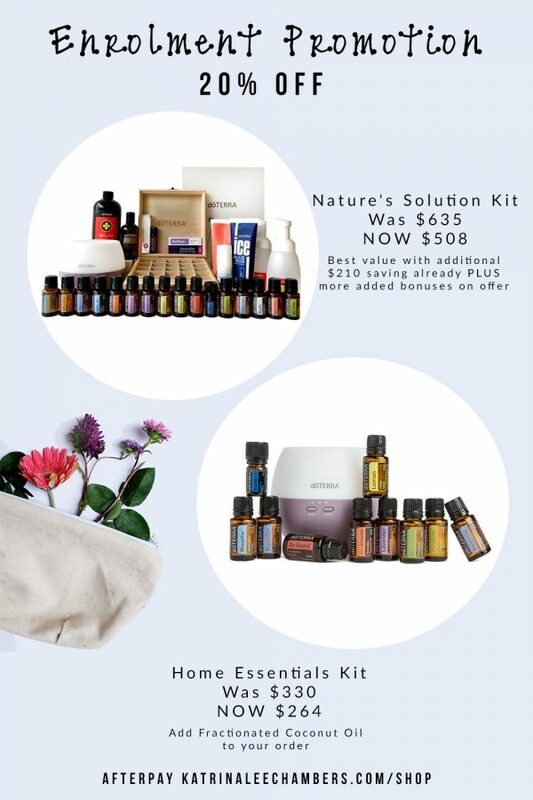 It really makes a difference when you add a little aromatherapy to your home and many believe in the therapeutic properties of essential oils. I have used them myself to reduce skin inflammation and it is very easy and safe when you use a diffuser. There are no naked flames to worry about if you leave them unattended and they are easy to clean as well. 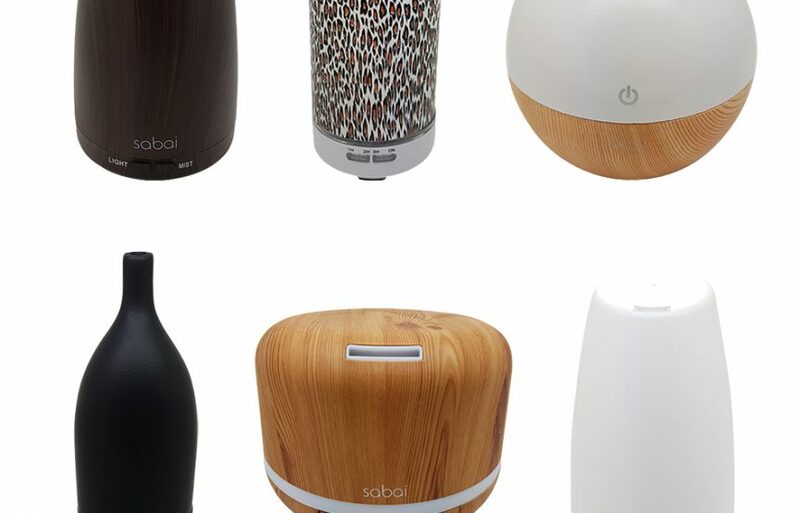 I found the range at Sabai Diffusers is exceptional. Some of my favourites are the glass ones; these are just so elegant and stylish. And even when I’m not using it as a diffuser, it’s a beautiful piece to look at. So I encourage you to explore with these beauties and find a perfect blend of oils and a diffuser (or two) to bring some aromatherapy into your home and see the many benefits it can bring. Next Article Next post: OMFG Miracle Spray!